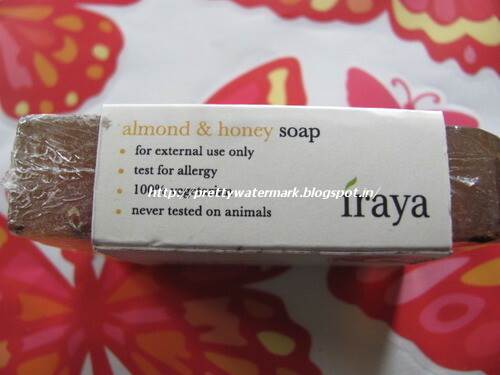 Product Details-A nutrient- rich soap bar with nourishing almond oil, coconut oil, rice bran oil and skin-softening honey. A great recipe to cleanse the skin while leaving it well moisturised and younger–looking. Great for dry & mature skin. Claims-Moisturizes, softens and leaves the skin younger looking. 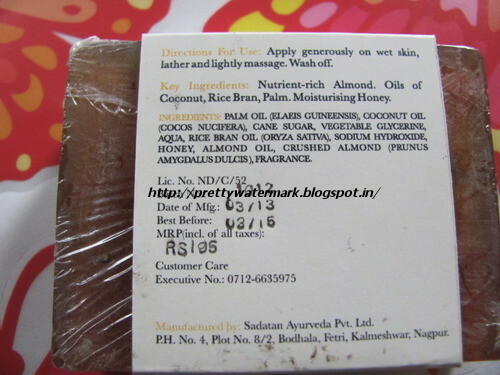 Ingredients almond, oils of almond, coconut, rice bran, palm & honey. Best Suited for Normal or Dry Skin. 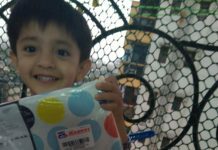 Packing-It come is in a thin transparent plastic cover with a thick paper cover with its details on it. The packing looks attractive and classy. My Take On The Product-The soap is natural and handcrafted so has no side effect.It lathers well ,leaving the skin moisturized and nourished. 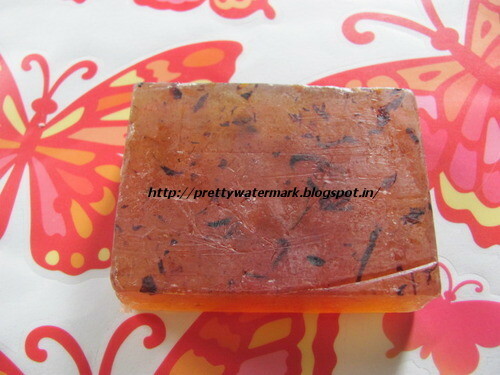 Doesn’t dry skin.Smells nice .Overall a nice hand crafted product .A must try for soap’s lover’s. 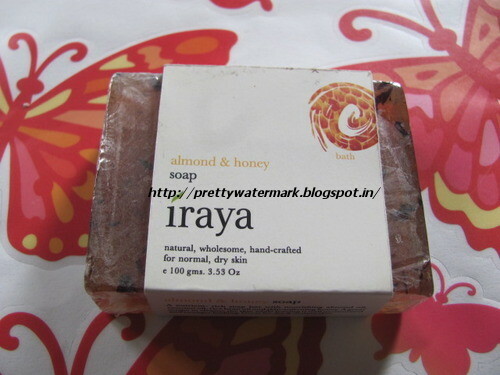 Note – Iraya products are also available at Delhi in Promenade Mall, Vasant Kunj, New Delhi, & also in some of the leading spa’s accross India.